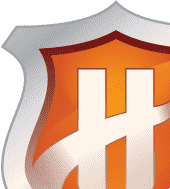 Firewall outperforms other leading firewalls - both free and paid - by passing stringent leak tests providing unrivalled protection against viruses, worms, Trojans and malware with "out of the box" settings. Jersey City, NJ (June 6, 2006) - Comodo, a leading Certification Authority and global provider in Identity and Trust Assurance Management solutions, today announced that PC Magazine selected Comodo's Personal Firewall as an "Editor's Choice". 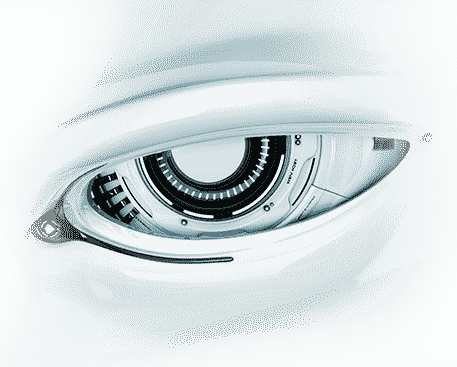 It classifies more than 10,000 applications according to their risk level such as SAFE, SPYWARE, and ADWARE. It uniquely passes all know 3rd party leak test utilities not seen in any other firewalls. It also passed Comodo's Patent Injection Leak Test which emulates a hacker technique typically used in outbound Trojan attacks. Comodo is delivering this highly rated firewall free to consumer as a cornerstone of an initiative to empower consumers to create a safe and trusted online experience whenever they go online. This new initiative will make available free to all consumers some of the leading tools that consumers can use to be safe and avoid leading threats such as phishing attacks. The free tools include; ability authenticate web identities in real time ,free Email Certificate for secure email encryption, secure BackUp for backing up files on your PC and iVault for password management and launching secured Internet sessions. Most consumers now have to worry where to get security protection, what type of security they need and how much they need to pay or it. 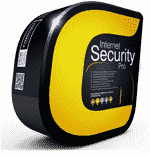 Often, these solutions can cost upwards of $200 to achieve a comparable level of Internet security and safety. Comodo is offering all these products free forever - without any annual subscription fees or licenses because Comodo, as one of the world's leading Certification Authority wants to ensure that consumers and businesses establish trust online with true e-identity and e-business authenticity. 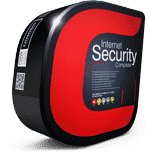 Melih Abdulhayoglu, President and CEO of Comodo Group says, "Our mission is to empower the Internet community with all the tools they need to work safely on the Internet without worrying about Internet security and authentication. Our free tools and technologies deliver cutting edge solutions to protect against phishing, hackers and fraudsters to keep every PC safe from intruders." Comodo Personal Firewall is available for download now. For the full review, please visit Comodo Personal Firewall 2.0.